Usually, you have to own at least 10,000 BZX to activate a masternode. 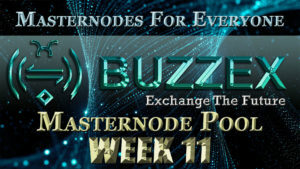 But masternode pool gives everyone the option to earn from masternode rewards. Even if you have only 1000 BZX, you can still earn from the blockchain. 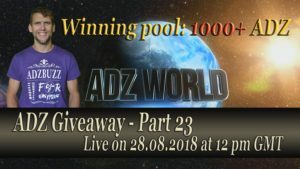 More info about ADZ World’s Masternode Pool can be found here. I had too many masternodes running in my current servers and I started to face issues. So I purchased new servers and spread masternodes evenly between all servers to lower the load on a single server. This took most of my last weekend’s free time and because of that I couldn’t make a report last week. So this week’s report covers 2 last weeks (7th & 8th). With the new servers I moved most of my own holdings from the masternode pool out. That’s why the total number of masternodes is now lower than in the last report. 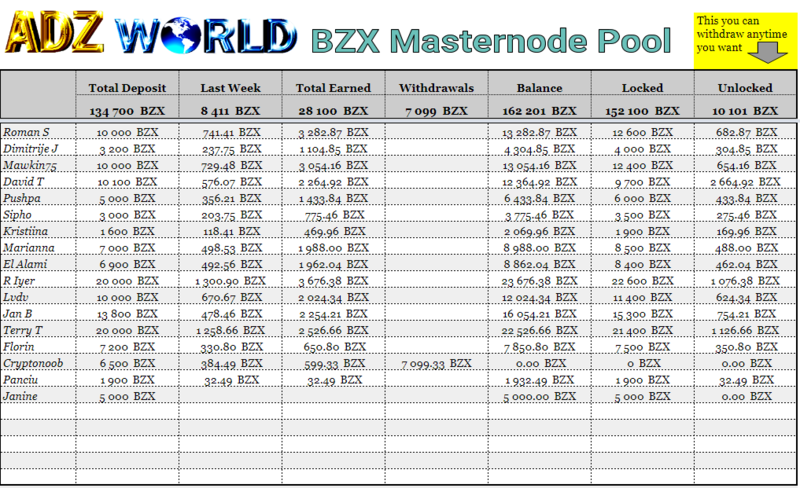 One participant had earned enough BZX to set up his own masternode so he decided to withdraw all his earnings and his deposit. I added accumulated earnings and one fresh deposit to the pool where his coins were. This is a good news for those whose funds were added to that masternode as the masternode is already running and there is no need to set up the new one and wait for the activation which now can take up to 2 days. Because of the issues and also fresh activation of masternodes after moving them to a new server the earnings are little lower this time. Total earnings for the last 2 weeks were 9,094 BZX. The average weekly ROI was exactly 3%. Total deposit is 134,700 BZX. Click on the picture below to enlarge the full report. Also interested? 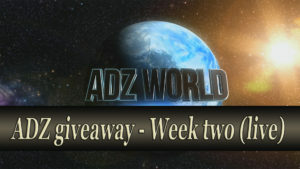 Read this post, act accordingly and start getting the passive income.